Jim Hinkley the author of Checker Cab Co, Photo History wrote regarding Checker “the development and subsequent production of buses is filled with conjecture, holes and conflicting information”. Oh boy was he right. 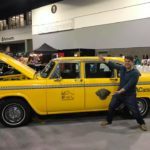 Pulling together much information including Jim’s material too, we hope this blog clears up the murky history of Checker Cab Manufacturing’s role in the transit bus market. The Transit Bus was a small bus produced by Ford from 1936 to 1947. The first series bus introduced in 1936 was equipped with a standard of the day front engine configuration. The second series would be introduce in fall of 1939 with a major change in design. For the second series, Ford would switch the to a rear-engine configuration. the redesign of the Transit Bus as a rear-engine model would improve performance through better weight distribution. At the same time, the redesign used a new larger V-8 engine: a 95hp, 239-cubic-inch engine. The standard, two-door version had 27 passenger seating capacity. Ford would also consolidate the body suppliers too, now bodies were now solely supplied by the Union City Body Company. In the late 30s Ford Motor Company was dissatisfied with the manner in which its buses were being distributed, Ford management organized and formed a single national distributor, the Transit Buses Inc. of Dearborn, Michigan. 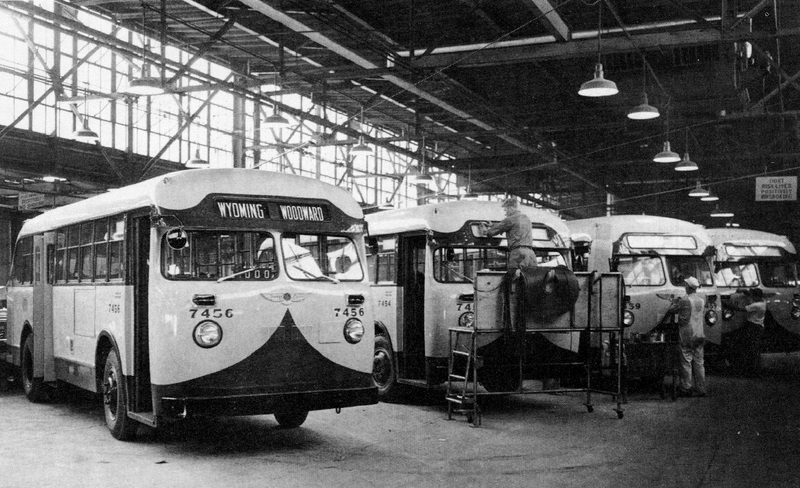 Established in April 1941 was set up to distribute the Transit Bus in place of Ford’s internal bus department. This new company was a joint venture between Ford and Union City Body. The newly formed entity was lead by a former Union City Body Company management team. H. D. Fitzgerald, Union City’s president, was elected as Transit Buses Inc,’s president and Frank Geisler, its vice-president. The new company had complete control of the distribution of the Transit Bus, and quite possibly the intellectual property rights to the the Transit Bus name. Approximately 12,500 rear-engine Ford Transits were built by Transit Bus Inc. for Ford for an eight-year production period, from 1939 to 1947 as a sub contractor. Consistent with all manufacturers, it was now time for Ford to introduce a new post war bus. In mid 1947, Ford Motor Co. redesigned its small bus naming it the 8MB. The introduction would set up a major shakeup among the companies involved in the Transit Bus venture. With the new Ford bus came new agreements between the various parties involved with the production and distribution of the Ford Universal Bus. Unfortunately for Union City Body discussions with Transit Buses Inc. over the distribution and production of the new bus reached an impasse. 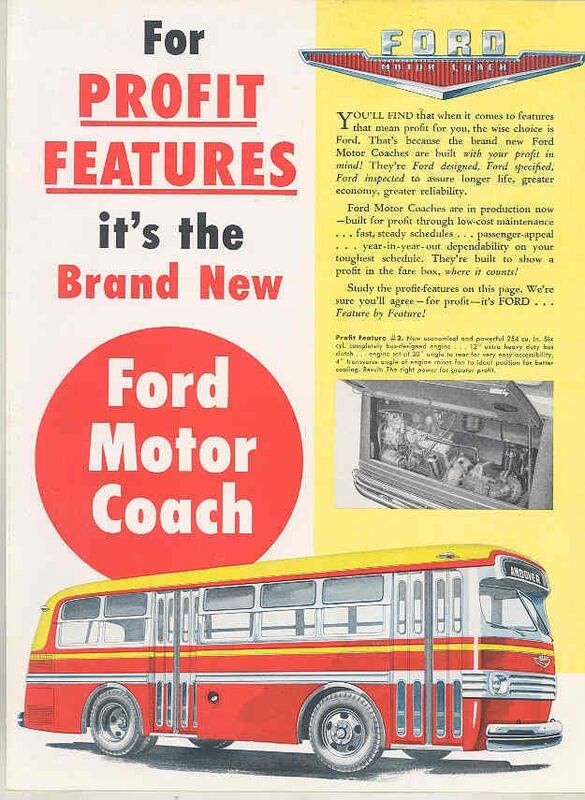 Ford Motors announced on Oct 6, 1947 that Ford would designate Metropolitan Motor Coaches, Inc. as the new distributor of the model 8MB. Additionally the bus would be built by Wayne Works. not Transit Bus. This was a major blow for both Transit Bus Inc. and Union City Body. Union City would lose a significant amount of Ford subcontracting production work. Transit Bus Inc. would not have a bus to sell in its national sales network. Both companies had a major problem, they had nothing to sell or produce. Transit Buses Inc. made a major decision: The would offer a new bus to compete head to head with the Ford 8MB. Union City would build a modified version of the old Transit Bus design. Clearly Transit Bus has a selling network, all they needed was a new partners in order to produced the bus. 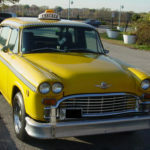 Checker Cab Manufacturing, a big time player in the third party automotive business was selected to produce the chassis. 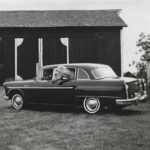 Continental would supply a gas engine mounted crosswise in the rear end of the Checker chassis. Union City would continue to produce the body. 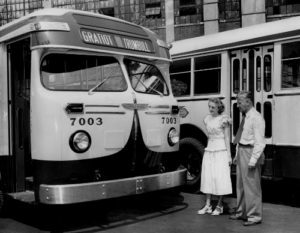 According to an article from the Kalamazoo Gazette dated May 28th 1948, Checker had entered an agreement with Transit Bus Inc. to produce 1000 chassis’ for the new bus. The paper went on to report that 125 chassis’ had been delivered and that the remainder of the 1000 chassis order would be filled by the end of 1948. 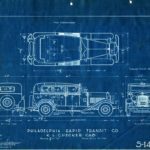 The Internet Checker Taxicab Archive contains bus blueprints for the Transit Bus dated as early as June 22nd 1948 drafted by Checker. At this point in time, the Transit Bus was no longer a Ford. 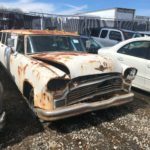 With its Union body, Checker chassis and Continental engine no major components were supplied by Ford. The new Transit Bus would be designated the Transit Bus Model 81. 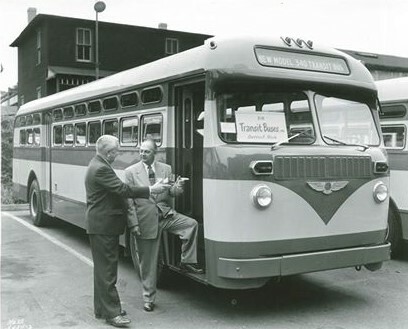 The first Transit Bus Model 81 was produced in March of 1948 two months prior to the CCM announcement. Now two former partners: Ford and Transit Bus Inc. were competitors. Meanwhile at Ford the startup of production and distribution of the new 8MB small bus was delayed by major problems at Wayne. A strike at the Wayne Works plant in late 1948 slowed production and distribution. Coach #7003 was one of ten (31-passenger) pilot coaches (#7001-7010 — Model 81) delivered on July 16, 1948, to be tested along-side the Ford 8MB’s. The Wayne strike caused major problems for Ford. In Summer of 1948, ln Detroit the Dept. of Street Railways purchased ten pilot Ford Model 8MB 27-passenger buses as well as ten Transit Bus Model 81, 31 passenger buses for trial testing. After comparing the pilot Ford 8MB’s and Transit Buses Model 81’s, the Dept. 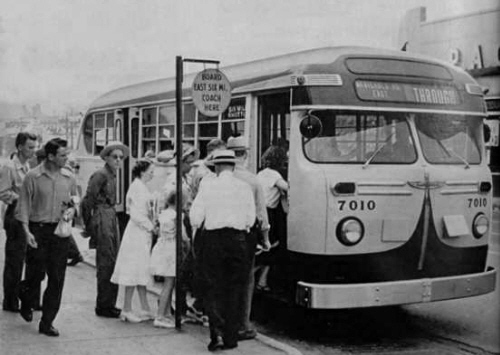 of Street Railways had no choice but to place its coach order with Transit Bus Inc. due to the strike at Wayne Works which prevented Ford from bidding on the Detroit Dept. of Street Railway’s 300-unit bus order. The problems at Ford and Wayne were a lucky break for Transit Bus Inc. This allowed Transit Buses, Inc. to obtain a beach-head in Detroit. Additionally orders were placed in smaller regional markets. Markets where the operator required less than 10 buses per order. 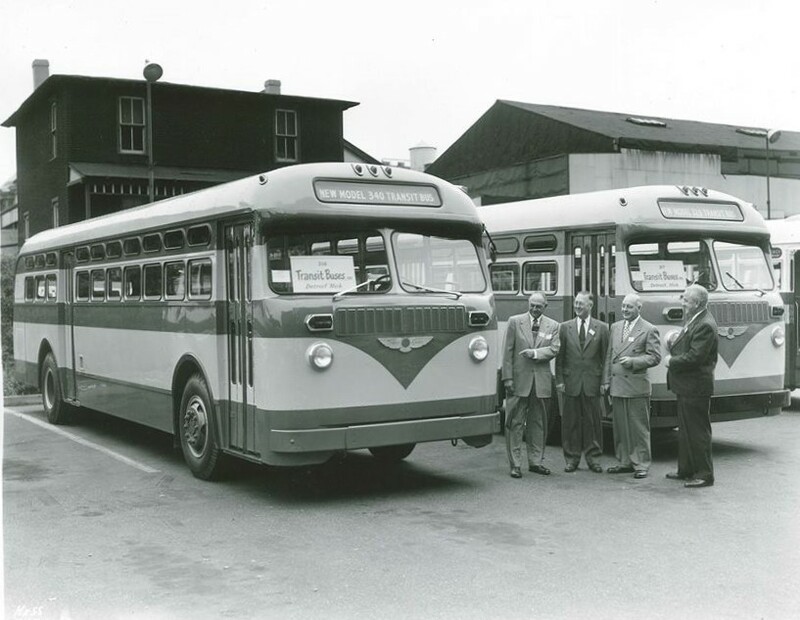 By 1948 Transit Bus delivered 130 more buses. However, the additional bus sales were fragmented as relatively small orders, No big orders outside of Detroit were coming in, this was should have been a major indicator that market for smaller buses was shrinking. In previous year 1947 Ford produced and delivered over 2200 Ford Transit buses and had projected comparable numbers for 1948. Only 363 Ford 8MB’s and 130+ Transit Buses were delivered by both companies for 1948 as the markets desire for smaller buses appeared to be shifting for larger buses. 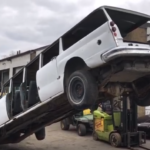 The Transit Bus Inc. chassis order for 1000 chassis produced by Checker would fall far short of expectations. Another one of the first Transit Bus Inc. pilot units, DSR Transit Bus #7010 is seen boarding passengers along the McNichols East in Detroit line. In the early post war years the great American experience was transforming the way American were moving. Americans were enjoying unequal prosperity as the economy expanded. Demand for automobiles was on the rise. Suburbia was in its early stage of development. 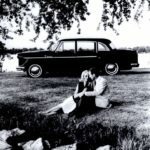 Families were not only buying their first car, many were buying their second car and abandoning public transportation altogether. In rural areas, areas that traditionally used smaller buses also saw a shift in the demand due to increase auto usage. 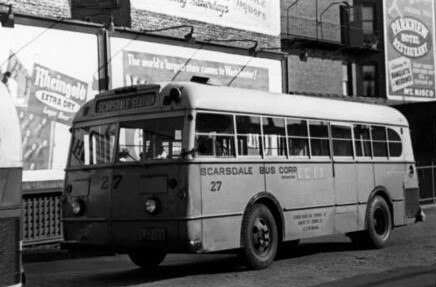 The players in the market was changing too, GMC free from wartime restrictions began to build large and small buses, some the TGH 2708 and TGH 3101, were the size of the Transit Buses. Transit Buses Inc. delivered 370 buses, both model 81 and 91, in 1949, the majority, went to City of Detroit, Dept. of Street Railways. The lack of major orders as compared to the Ford years, put a severe crimp in the company’s finances. A decision was made to sell the company. The purchaser was Checker Cab Manufacturing, the producer of the chassis for Transit Buses Inc. The sale took place in December of 1949. A report on January 23, 1950 in the Kalamazoo Gazette announce the sale of Transit Bus to CCM. In the item it was reported that the Kalamazoo firm would move the body manufacturing operations to Kalamazoo. 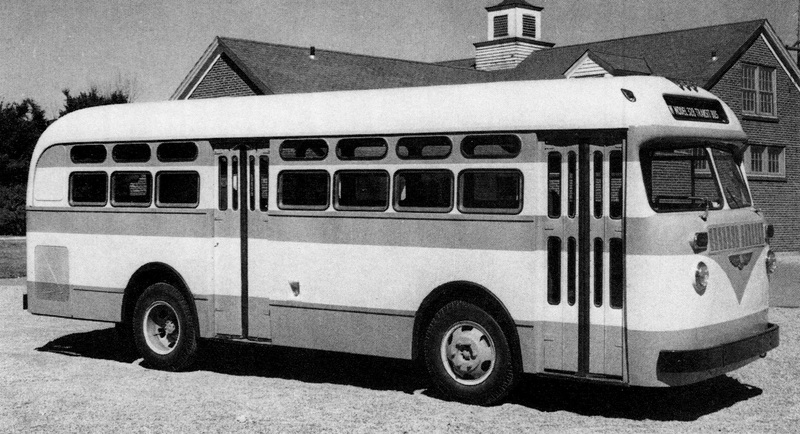 No buses were produced for 11 months while production facilities were moved to Checker’s Kalamazoo plant. At this point Transit Buses Inc. became a subsidiary of Checker Cab Manufacturing. The Transit bus once a product of Ford was now a Checker product. Union Body would exit the bus business altogether and focus largely on the walk-thru van business. Over the next fifty years Union City would continue to service the commercial van market, the company would eventually be absorbed in the Utilimaster Corporation in 2005. From a branding perspective it was important to retain that name “Transit Bus’ as it was a well known name in the industry. 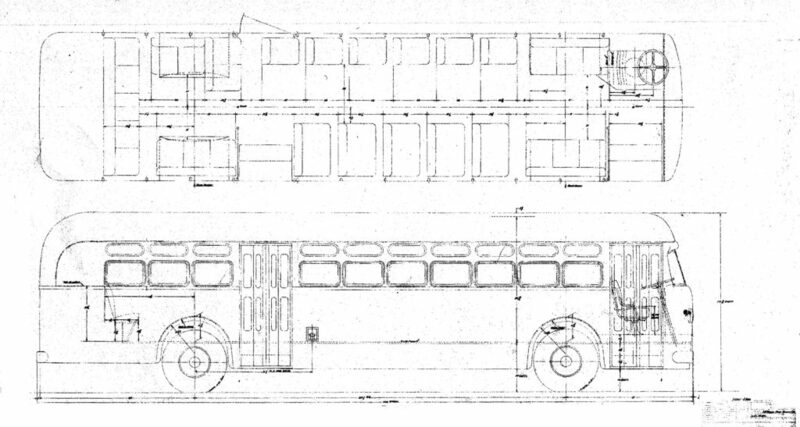 As production was shifting to Kalamazoo, Checker would also develop other design changes for the bus. The changes resulted in the Model E, it was offered in various sub models 01, 02, 04 and 05, all variations of the Model E design. 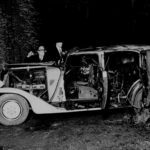 Design changes would be performed by the Checker automotive dynamic duo: Herbert Snow of Auburn-Cord-Duesenberg fame teamed with Raymond Dietrich legendary automotive designer. Dietrich would smooth down the exterior design and Snow would introduced new power options. 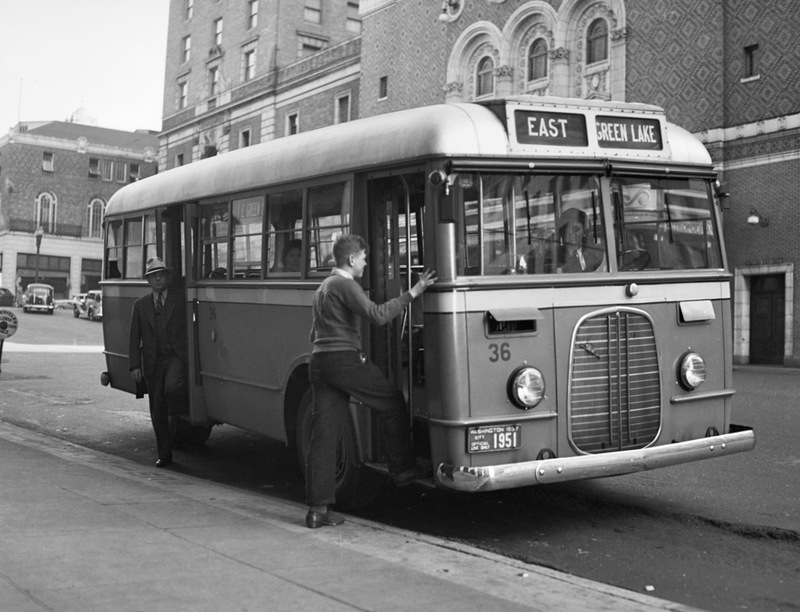 A total of 450 Transit Bus model E buses were delivered between 1951 and 1953 to the City of Detroit, Department of Street Railways. This was to be the last order of small buses for Detroit, as policy changes dictated the purchase of larger capacity buses. 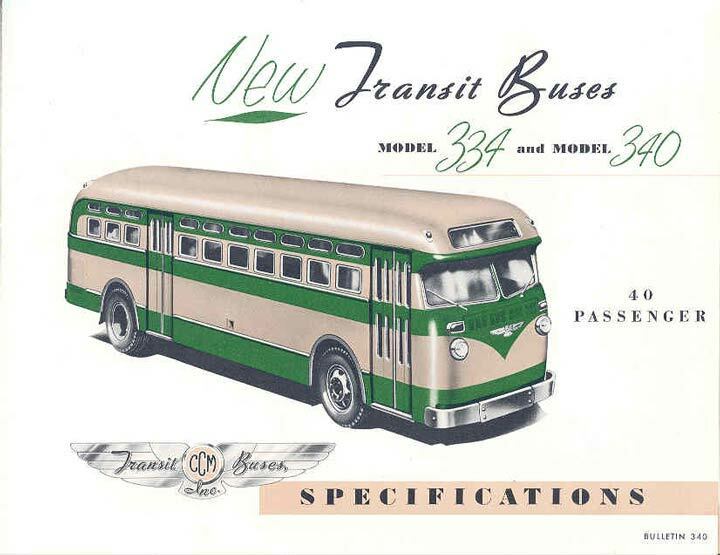 Transit Buses Inc. produced another 50 or so buses for small market operators in 1953, but the need for small transit buses had all but disappeared. Checker surely was aware that the small bus market was shrinking. So what could Checker do? Either seriously get into the big bus business or shut down bus operations altogether. Getting into the big bus business would be a challenge. Over a seven year period, Transit Bus Inc. never filled a significant number bus orders other than the Detroit orders. Since 1950, Detroit represented 90% of all Checker bus sales. Beyond Detroit’s 90% buyer share, 10% of bus sales came from 22 different fragmented agencies in seven states. Where could CCM focus their energies to rebuild the bus business? Outside of Detroit, Checker’s were sold in small lots to small bus operators in the New York tri-state area, essentially Checker only had one really big customer Detroit, who quite frankly was no longer buying small buses. The national distribution network was really just serving three markets: Detroit, the New York tri-state area and Florida. If Checker were to build bigger buses, they would have to address other significant challenges. With respect to Detroit, after WW-II, the Dept. Street Railway purchased hundreds of buses from seven different manufacturers. Beside Transit Bus, the Dept. Street Railway would purchase buses from GM Coach, White Motors, Ford, Twin Coach and Mack. 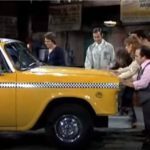 Checker would have to face more competition. Now that that CCM’s largest customer was no longer buying small buses, Checker would have to compete with no less the four other companies (GMC, Mack, White Motors and Twin Coach) in the big bus market for Detroit business alone, a market where in the past Transit Buses Inc. had only competed against Ford. So to be successful Checker would have to design and build a bigger bus, find more customers beside Dept. Street Railway, further penetrate Dept. Street Railway and cut into six other competitor’s bus market share, that would clearly be a tall order. Checker eventually did make the decision to get into the big bus business and face every challenge. 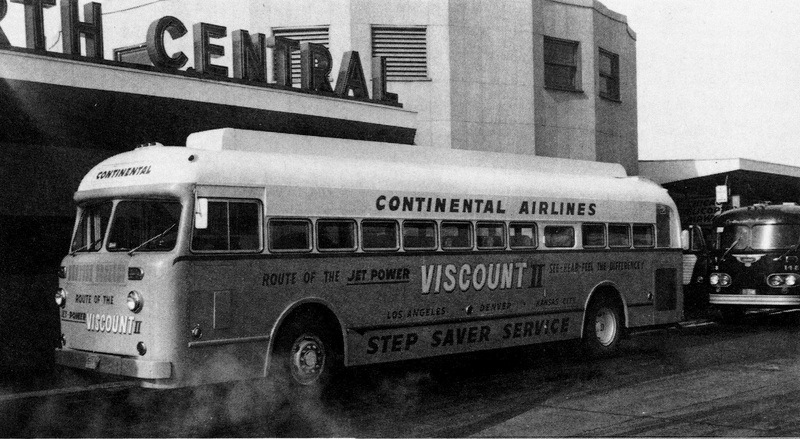 Herb Snow would have to expand power plants beyond the Continental engine to power a big buses. For 1954 Transit Buses would offer buses equipped with a LeRoi gasoline engine mounted in the rear. LeRoi engines were quite popular within for industrial and farming applications dating back as far as 1917. The option of using a LeRoi engine, produced in Milwaukee, would allow for greater horsepower beyond the Continental. 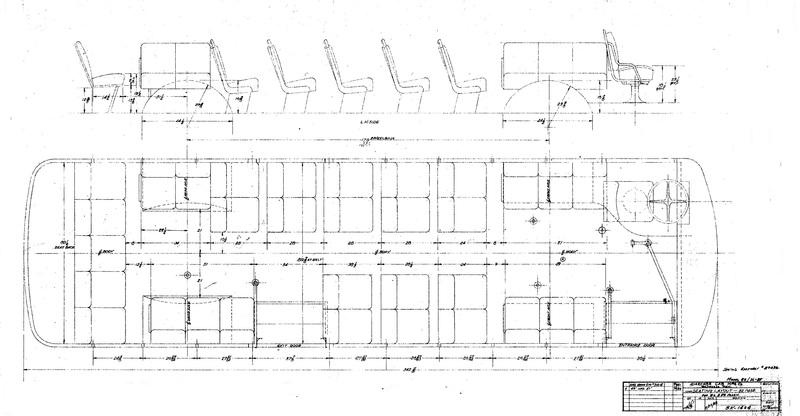 The engines would have the power to move the new buses with longer chassis, wheelbase and weight. In 1954 Checker’s bus offerings putting them squarely in the big bus business. Checker now offered both big and small transit buses. 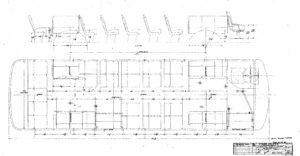 Model #328: A redesigned Transit Bus with standee windows and a cleaner body; seating 28, the bus was 28 feet long, equipped with a gas Continental engine mounted in the rear. Model #332: Offered features of the #328, seated 32, and had a length of 30’ 4”. Model #334: A redesigned transit bus, with standee windows and a cleaner body design, 35 feet long equipped with a LeRoi gasoline engine mounted in the rear. Single seating on one side reduced capacity to 34. Model #340: Offered the features of the #334, but was offered as a suburban model, with seating for 42. Several demos were built and tested for 1954, but only one or two were ever used in service. Several big buses were produced, but it was too late. CCM decided to exit the bus business completely. Not having any contracts to build 1954 new buses Checker first attempt to expand business beyond taxicabs was shuttered. 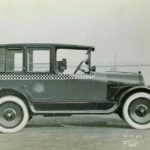 Clearly the multiple challenges were insurmountable for Checker to attack and win and so ended the Checker Cab and Transit Bus Inc. bus venture. Just seven years later Checker would venture into a new bus business and introduce the Aerobus. The plucky little Kalamazoo auto manufacturer would not be kept down. Detroit Transit History http://www.detroittransithistory.info/ Photos and Detroit Sales Info. (#2) I believe it’s likely that Public Service Coordinated Transit (N.J.) also operated at least one of the ‘flat-front’ models on their Route # 99 (operating from Belleville, NJ to Bloomfield NJ) – and very lightly travelled. When I rode it back in the early 50’s I once asked the driver why it was different from the other Public Service buses (all GMC’s w/slant windshields) and he identified it as a Ford. I also note that Public Service of NJ is not included in the list of operators either. (??) Just wondering. When we moved to Detroit in 1966 we lived at Wyoming and Puritan, To get to work downtown Detroit before I received my company car, I would take the Wyoming to Woodward but from my home and get off at Woodward at the Sears Store in Highland park and then take the Woodward Bus downtown. Then at 5PM, back on the reverse trip and don’t forget to get a transfer to the Puritan Bus. Bus 7456 brought that back to mind. In 1966, we had GM buses. Seattle is a city in Washington and the bus sigh show “Green Lake” which is a Seattle subdivision.